Focus on iThemba has strategically prioritised investing in education and this thinking has led to our journey of developing our trio of world-class Waterfall Schools on our iThemba Campus. 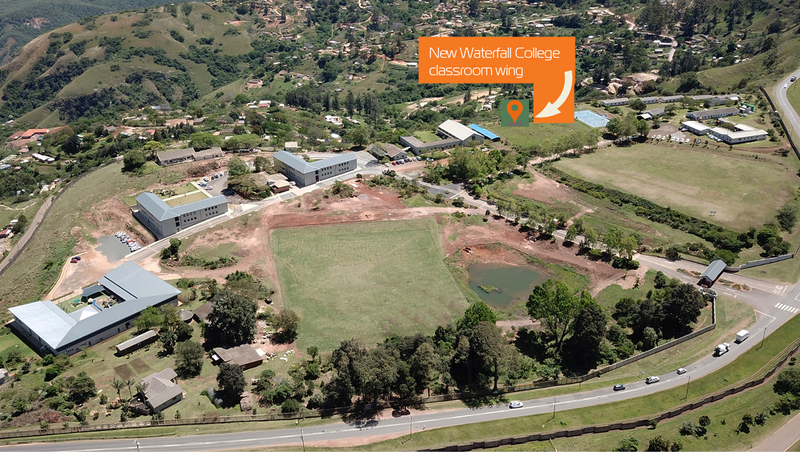 Our 41-acre campus is a now complete educational hub housing Waterfall Schools; Pre-Primary, Preparatory, and College which offer affordable, personalised, IEB quality education where boys and girls can thrive. 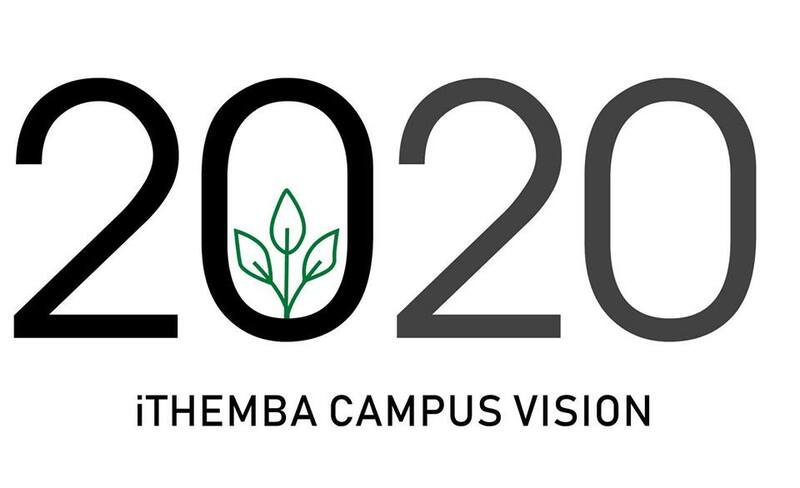 This exciting and unique vision is the greater sustainability arm for the future of Focus on iThemba. January 2018 was a historic moment with the first intake of boys and girls in the Preparatory new Intermediate Phase block, spanning from Grade 4 to Grade 7, hence completing our feeder school from 12 months to Grade 12. 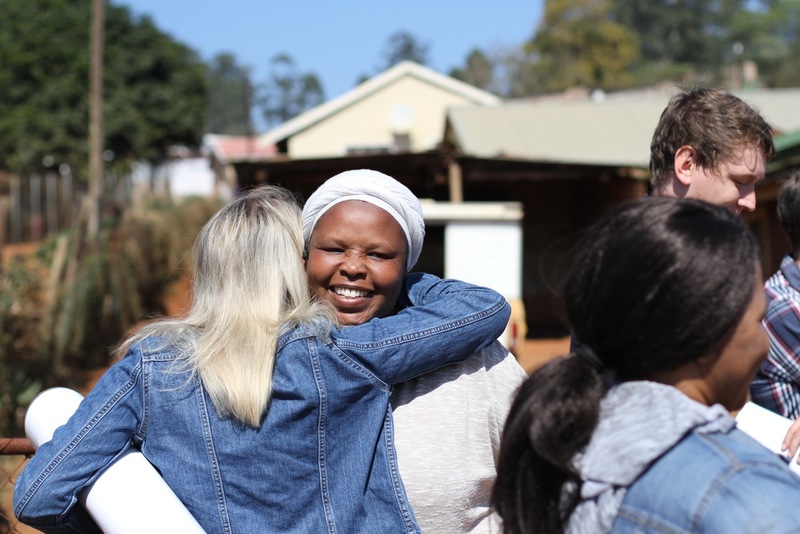 Integral to this model is our iThemba Scholarship programme where ultimately 30 scholars will benefit from life-changing donor funded full scholarships to Waterfall Schools. There are currently 10 children in the programme from Grade 000 to Grade 5. 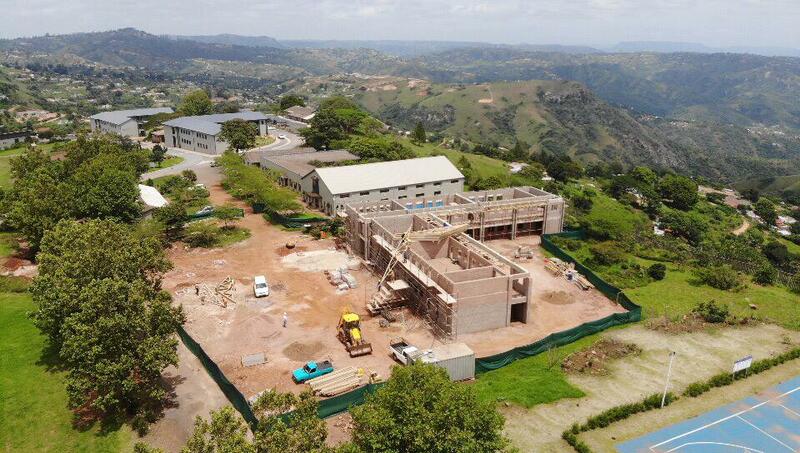 Our goal is to fundraise towards the final Capital costs and our immediate priority is the Waterfall College double-story classroom block comprising of eight classrooms at a cost of R8 400 000. Thanks to generous commitments from loyal donors we have been fortunate to commence with the construction towards the end of 2018. Please contact us for a full funding proposal, we warmly welcome you to visit us for a personal campus tour. The first 1000 days of life, from conception to age two opens a vast window of opportunity. During this stage a child’s brain can form 1000 neural connections every second. 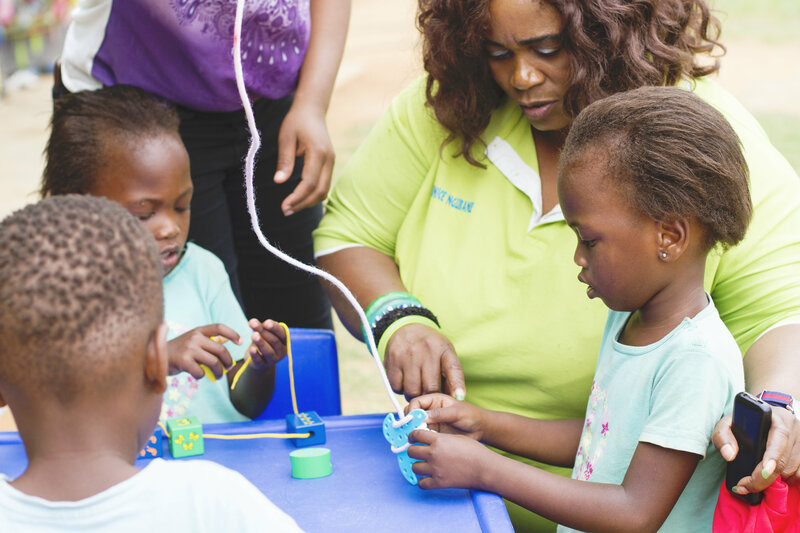 It is our mission to work with ten local Pre-Schools to ensure tomorrow’s generation gets the best start today. One of our core focus areas from a funding perspective is for teacher and principal training. For a 2019 funding proposal on how you or your company can partner with us to empower teachers and elevate the classroom experience for little ones please be in touch. 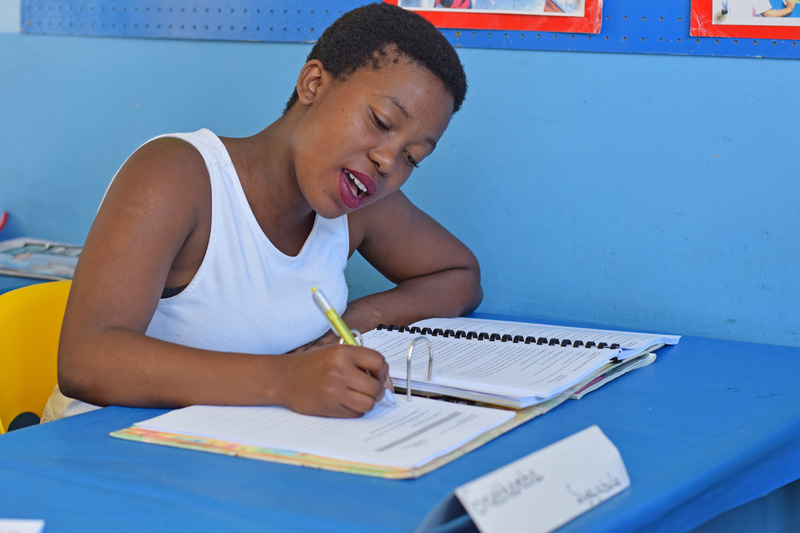 The dynamic and unique iThemba Scholarship Programme offers scholarships for 100% tuition at Waterfall Schools to selected pupils from the Pre-Schools with which we partner. As of 2019 and through the support of forwarding-thinking donors, ten boys and girls have benefited from this life-changing programme. 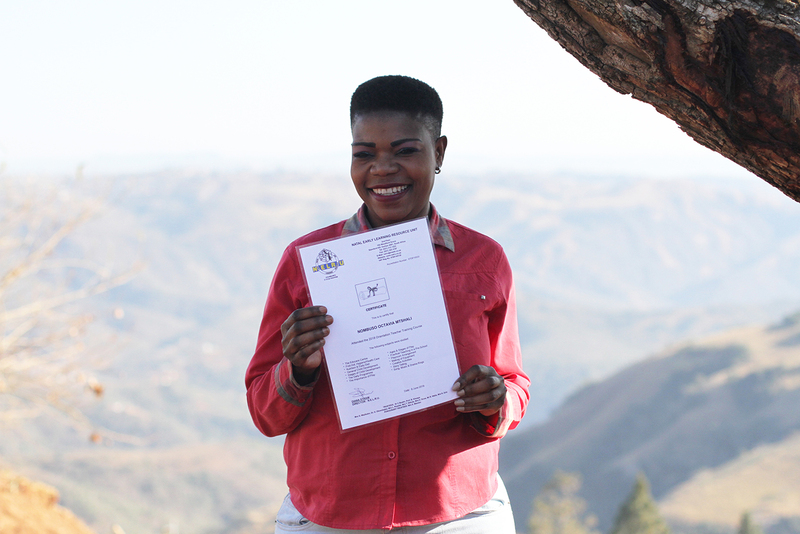 In addition, four iThemba foster children are benefiting from an excellent education at Waterfall Prep and College. The Fund collectively aims to support two new children annually. Our goal is to offer the pupils the opportunity to complete their schooling on our iThemba Campus through to Grade 12 level. If you are moved to support this Fund to help our team ensure the sustainability of this fundamental programme please be in touch. With such a tremendous need in our community for quality education for very young children and research continually highlighting the importance of learning and nutrition during a child’s first five years, our team is incredibly grateful for all our valued Project Joy partners. 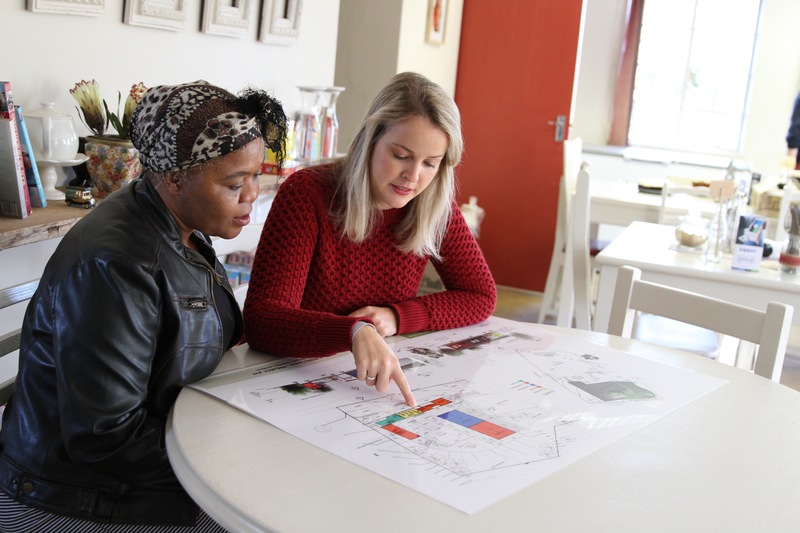 After a year of fundraising the team has reached the Phase 1 fundraising target and will commence with the container classroom project for Entokozweni Pre-School in February 2019. 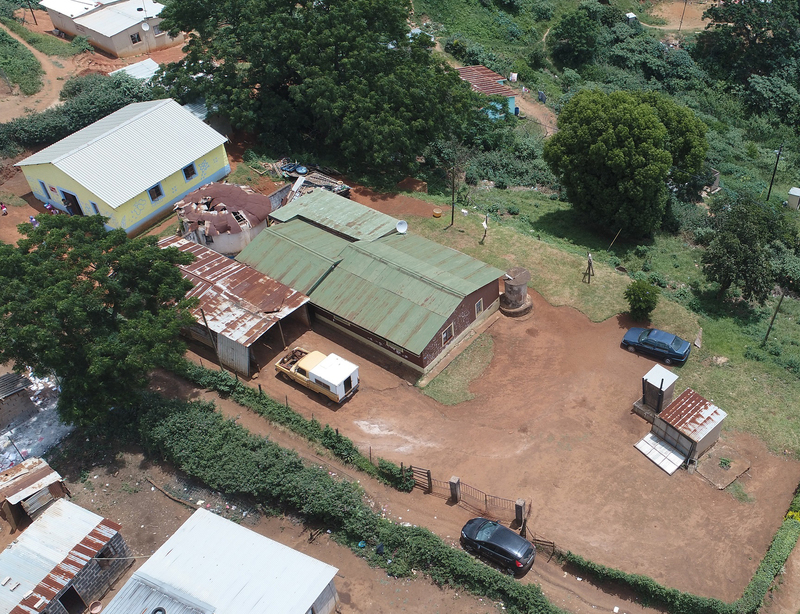 Entokozweni, one of Focus on iThemba’s partnering Pre-Schools, is located just a few minutes from our iThemba Campus and is currently located in an existing church building which is cramped, dark and has poor ventilation. The teachers need to pack up the school every Friday and set up again on Monday so the church can function over the weekends. The architect designed improvements, utilise five insulated shipping containers, three for classrooms, one for a kitchen and one for an office. For the first time the children will benefit from flushing toilets, floor coverings that promote hygiene, sand pit and a much-needed jungle gym. To partner with us for our Phase 2 requirements please do be in contact. If you would like to support other Project Joy needs, please visit our Back-a-Buddy page for more information.